For some parents, Summer holidays are never ending and you can’t see the light at the end of the tunnel. You’ve used up all your ideas to keep the kids entertained and cabin fever is setting in. 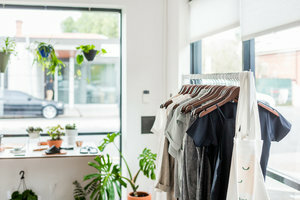 You need to get them out of the house but where to take them? Run by the City of Charles Sturt, you child and their friends can sign up for a FREE game of laser tag in the Games 2 U van. Suitable for kids aged 8-12, bookings are essential. Thanks to the City of Charles Sturt, you can join the Star Wars craze! Join them for a Star Wars themed craft morning where your little one can transform yourself into a Stormtrooper, Darth Vader or even a Jedi. 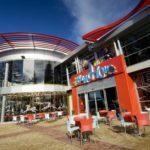 Continuing to bring the goods, the City of Charles Sturt also hosts a FREE Escape Room Challenge where teams find clues in order to solve the mystery. This will put your childs problem-solving skills to test and they’re bound to have some fun along the way! Kids feeling restless during the holidays? Burn up their pent-up energy by taking them to a session at Bounce. 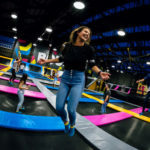 Basically, it is a warehouse sized space covered in trampolines. 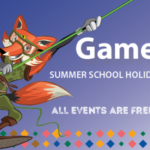 Slam dunk, Big bag, Dodgeball and Cliff jump are just a few of the activities you can have a go at. The holiday super pass is great value for money at just $63.50 which admits four jumpers for one hours play time. Learn some of the coolest trampoline tricks by taking a ‘Wall Demons class’. During the 1 hour session, you will learn how to you to defy gravity by running around the walls with the assistance of their aerial crew. Cost is $16pp for the hour and includes a free Powerade. Beginners can sign up for the 6-7pm session and advanced lessons are held from 7-8pm. Located in the Morialta Conservation Park. This stunning new playground has 5 themed playing areas each with their own unique style and fun to be had. Submerged amongst some of nature’s finest, the playground has several sculptured pieces, multiple works of art which are all made with natural products and plenty hidden surprised just waiting to be discovered. 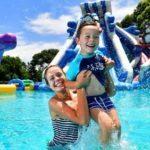 With several huge inflatable pools and plenty of water slides for both children and adults, the Water Wonderland is a great idea to cool down in the summer heat. For those who aren’t so keen on getting wet, they also have little paddle boats, a maze and a huge jumping castle! 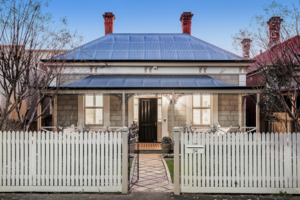 Down on the foreshore of Glenelg, the Beachouse has it all. Kids can roam around in a carefree environment and choose from numerous exciting activities such as dodgem cars, bumper boats, explore a 5-storey play castle, ride the vintage carousel, go on the ferris wheel, play 18 holes of mini golf, take a train ride, play arcade games than span over two levels and play on the indoor waterslides. What more could a kid want? 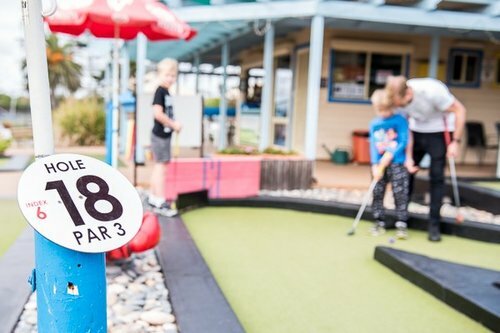 Mini golf, is better excuse to get the kids out of the house and into the fresh air? Not only is it fun for the kids but also a good time for mum and dad. It cost $9 per game for children under 15 and $11 for per adult. There is a family deal available for $38 per game which includes two kids and two adults. 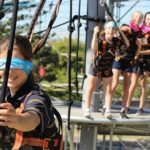 Enough land activities, let me tell you about the sky adventure at the Mega Adventure Adelaide! 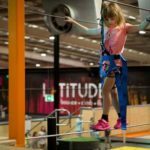 Secured by ropes and harnesses, there are over 70 aerial obstacles for you to enjoy including the SkyChallenge, SkyWalk and the MegaBounce.